Awesome, with Eric‘s M1117 and one of Angel‘s prime mover/gun combos, plus the other builds, there‘ll be lots of variety - that‘s one of the best things about these Trumpeter campaigns. I know Im jumping the gun just posting a pic of the planned build ! Would love to get in on this, just scored a 1/16 Pz.Beob.Wg. IV Ausf.J for a great price, just don't think I'd be able to get it done in that time! Have to see what things look like in Dec.
Enlisted! Can't wait to get started next week! The box says 1100+ parts, so I hope this won't be my entry for Unfinished Business 2020! So... having never participated in a campaign before, what do I do tomorrow? Alright everyone, here is my submission! 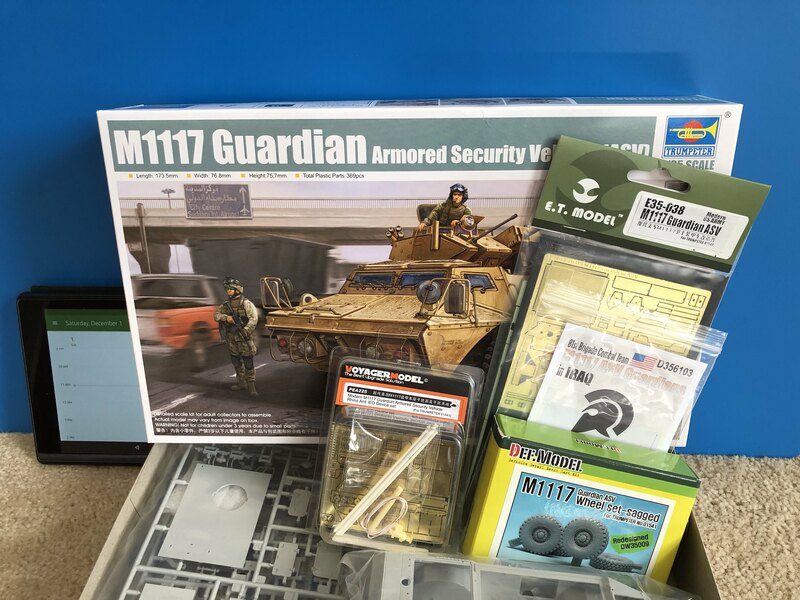 The Trumpeter M1117 ASV/Guardian. I am going to use some aftermarket. I might add the turret interior from the Black Dog interior set. It depends on how badly warped the parts are. They don't look too bad. I wish you all good luck and great builds! Alright everyone, here is my submission! The Trumpeter M1117 ASV/Guardian. Eric, I did that one a few years ago, I remember it was a great kit, zero problems, looking forward to see yours with the interior !! 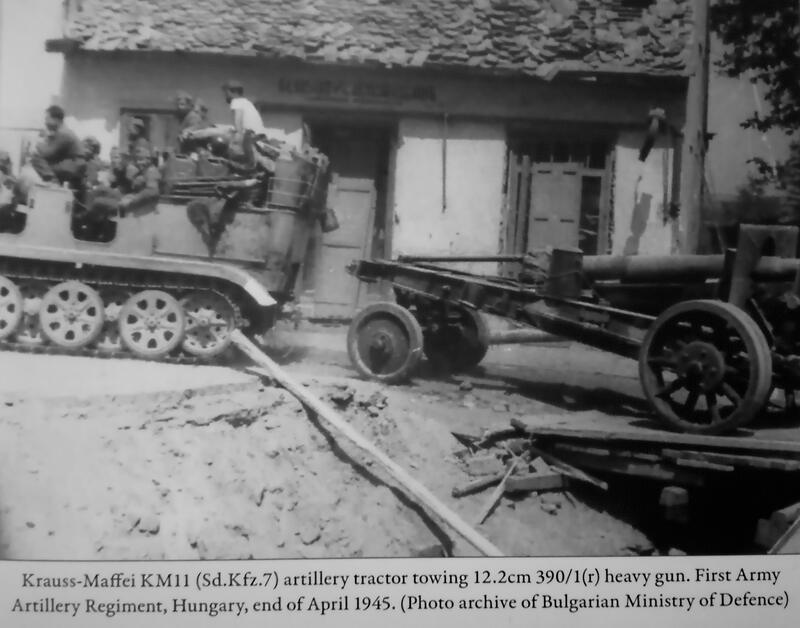 A Sd.Kfz.7(kit#01514) towing a German Beute 122 mm. Corps Gun M1931(kit #02316). I haven't decided on either the BRDM-2 05512 (USMC, Grenada) with Miniarm tires or PLA Type 62 05537 OOB with backward track on one side. Removed by original poster on 12/04/18 - 02:17:10 (GMT). Removed by original poster on 12/04/18 - 02:18:15 (GMT). Removed by original poster on 12/04/18 - 02:18:57 (GMT). Removed by original poster on 12/04/18 - 02:19:51 (GMT). I have to admit I hit a snag with the intended OOB build of A-19 corps gun. 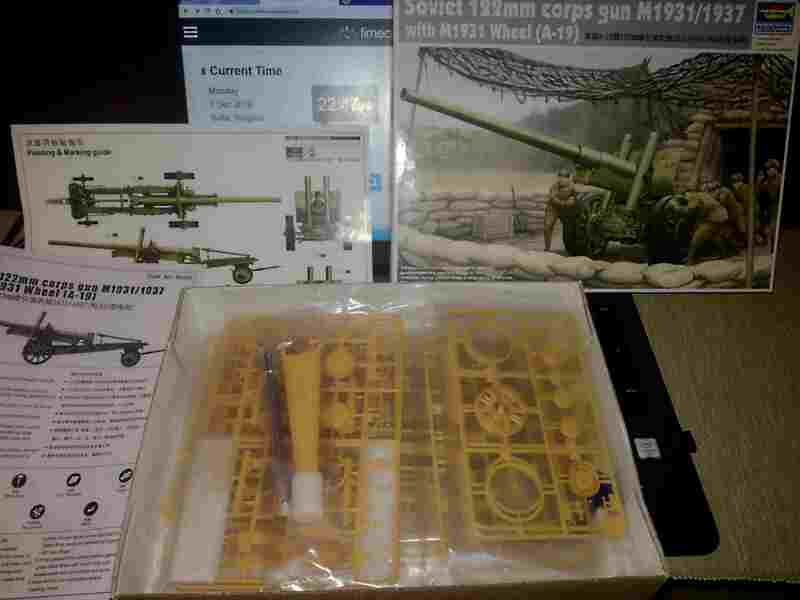 -I need to build the Mod.1931 gun, while the kit represents Mod. 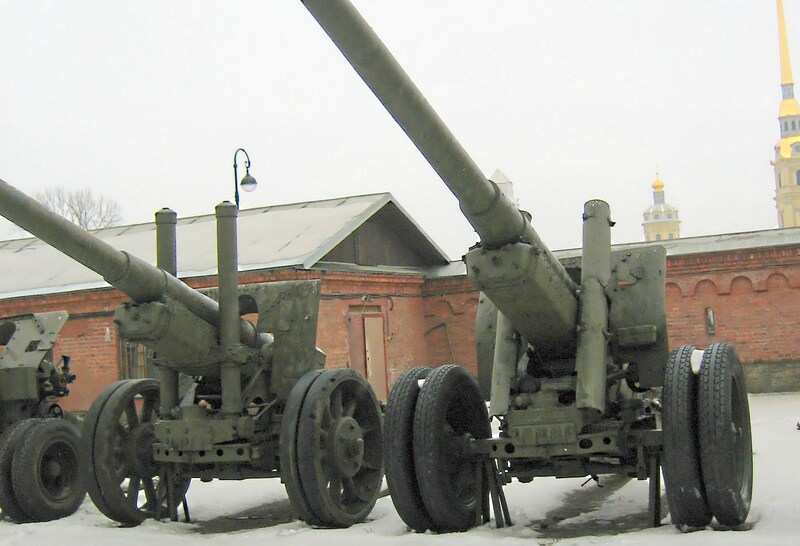 1931/1937 gun. I am not pulling the gun out-gosh, I would never miss an opportunity to convert something- but I am changing the order of kits to build: the gun needs some of my main modelling room equipment. Will start with the Sd.Kfz.7. It will be -more or less- OOB build, that I can do on weekdays(while away from home). Very good Mr. Yovchev. I look forward to the first steps.